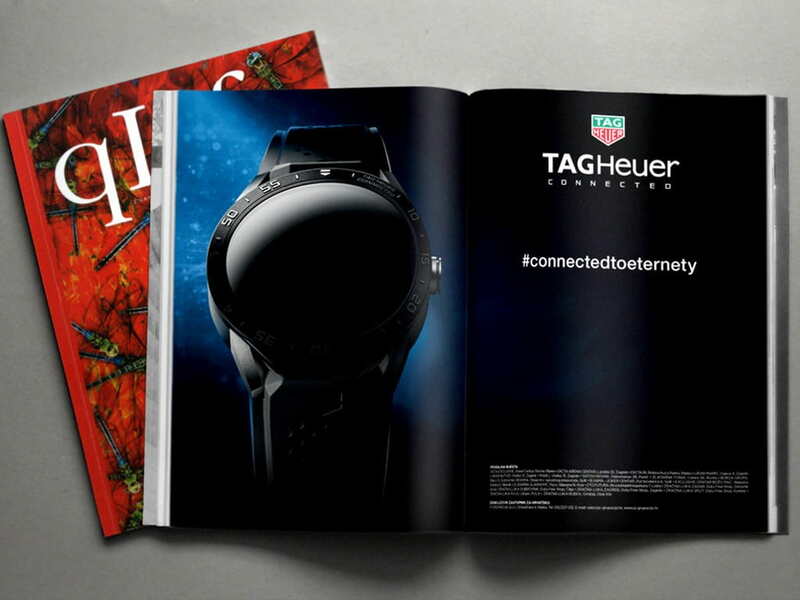 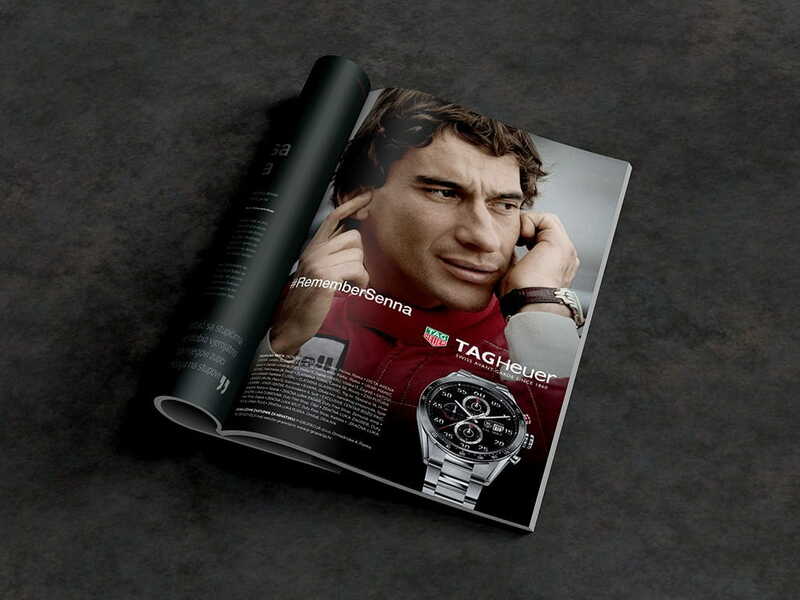 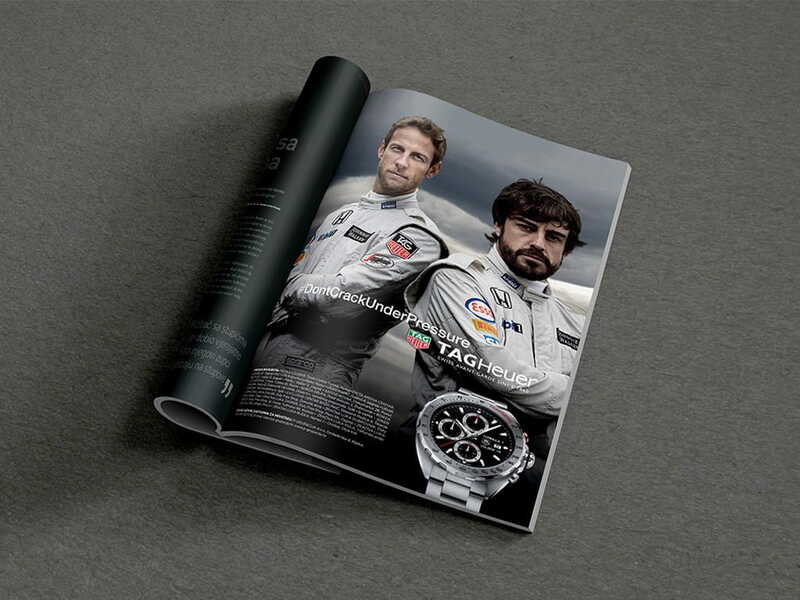 For TAG Heuer, an exclusive brand of Swiss watches, we have created and designed all creative solutions for advertising in print media for Croatia, Serbia, Macedonia and Albania. 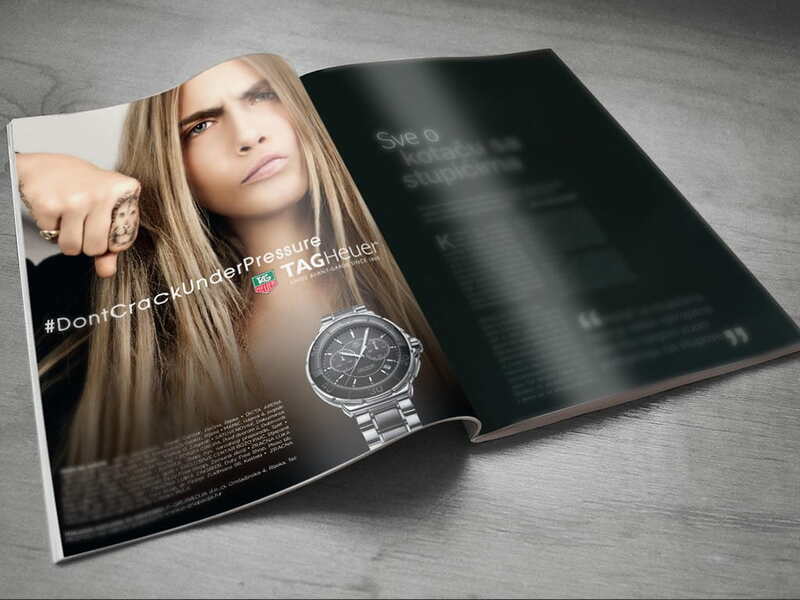 Ad designs should be attractive and striking, such as these watches, and be presented to targeted audience in an elegant and sophisticated way. 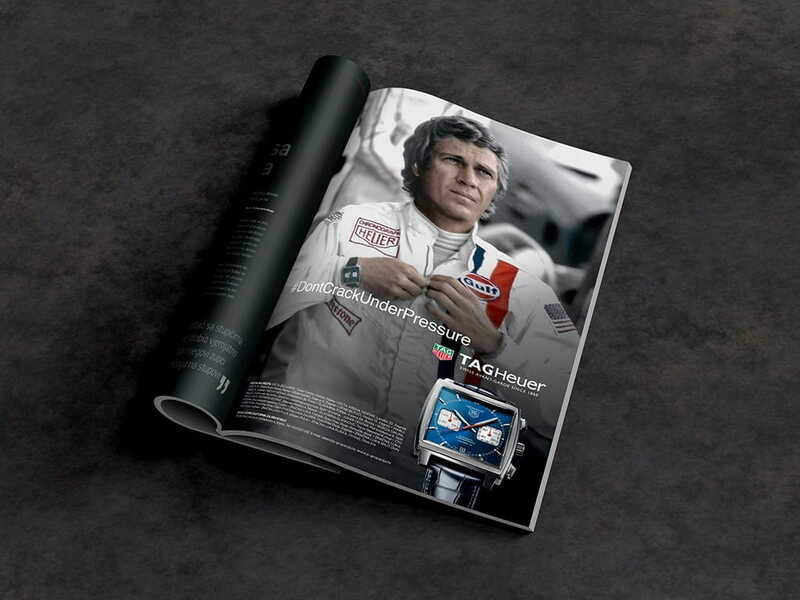 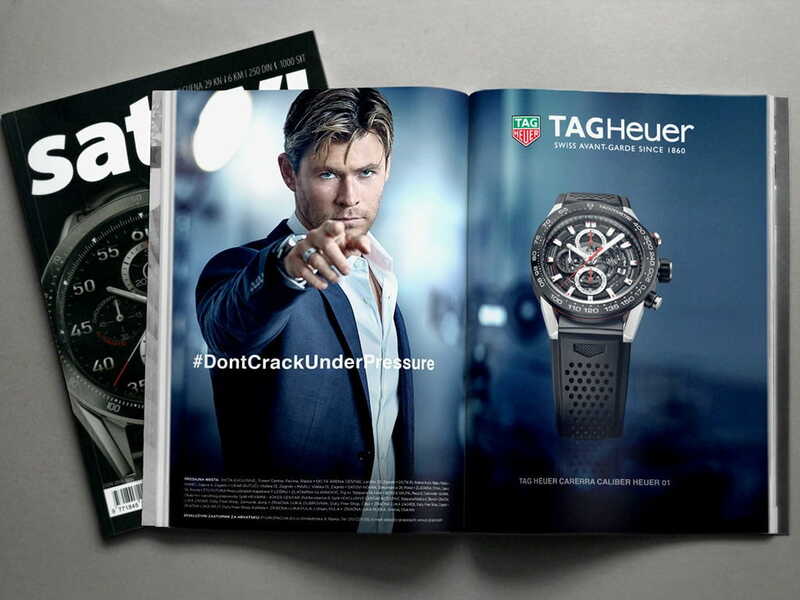 These are numerous variations of ads that include collections of TAG Heuer watches, often presented by famous stars from the world of sport and show business such as Chris Hemsworth, Cara Delevingne, Maria Sharapova, David Guetta, Ronaldo and others, along with sports legends that were TAG Heuer ambassadors in the past like Steve McQueen, Ayrton Senna and others.